Being able to maintain your grip in cold conditions is integral to your performance, but doing so can be nearly impossible without the right protection. 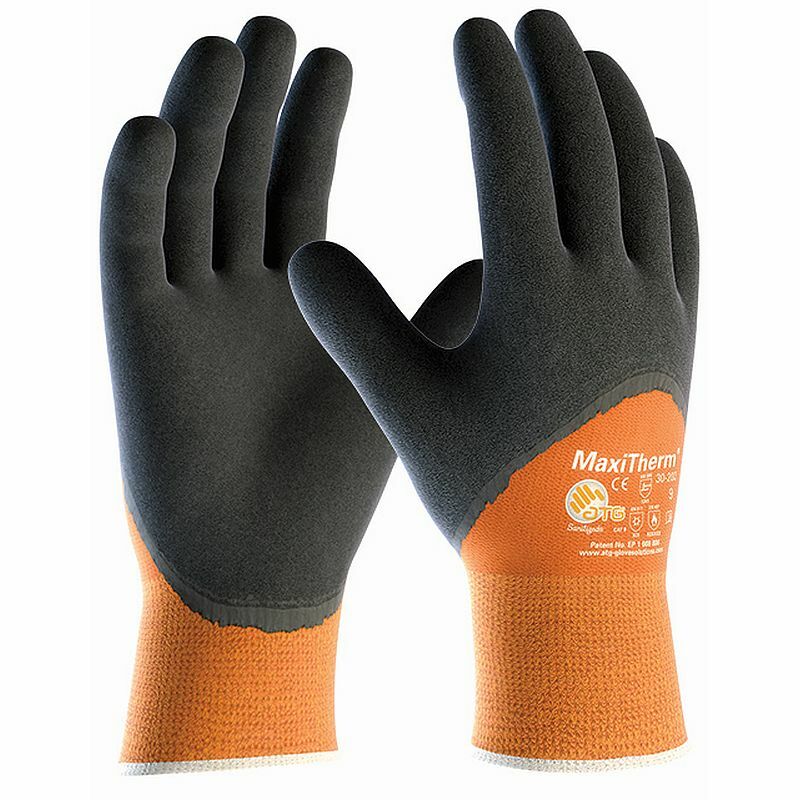 The MaxiTherm 3/4 Coated Cold Resistant 30-202 Gloves are designed with a seamless acrylic and polyester liner to help warm your hands and therefore keep them dexterous. The gloves also feature a three-quarter coating of natural latex for added grip in wet or dry applications. The MaxiTherm 3/4 Coated Gloves are available in six sizes to fit most hands. Please measure the circumference of your hand around the knuckles (excluding your thumb) with your palm open and your fingers together. Next, measure the length of your hand from the tip of your middle finger to your wrist.